212 Men On Ice 2009 by Carolina Herrera 3.4 oz / 100 ml Eau De Toilette spray for men. 212 On Ice Men is a woody, textured twist on the cool style of its counterpart. 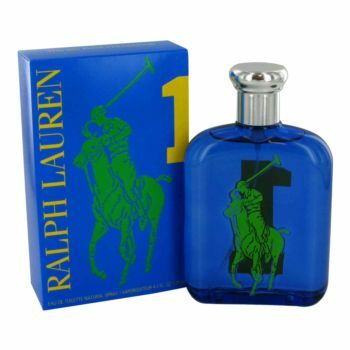 Green top notes of lemon tree leaves and mown grass merge seamlessly into a spicy center of ginger, gardenia petals, and green pepper. Lasting base notes of white musk, sandalwood, lignum vitae, and incense warm the overall impression, creating magnetic appeal. 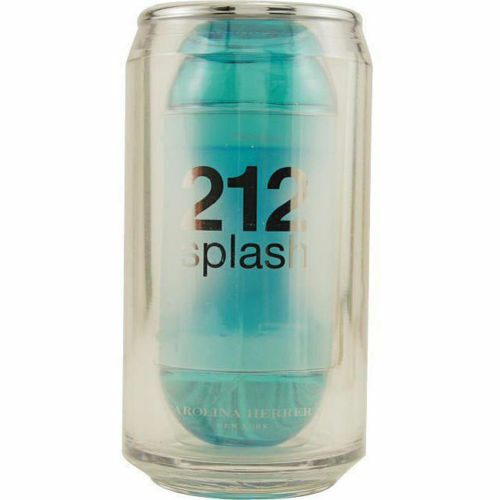 Notify me when "212 Men On Ice 2009 by Carolina Herrera 3.4 oz EDT for men" is re-stocked.